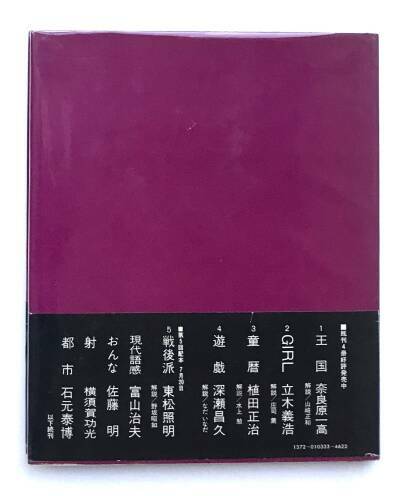 Comments: Hardcover with jacket and obi (missing the acetate).26,5 by 22cm. 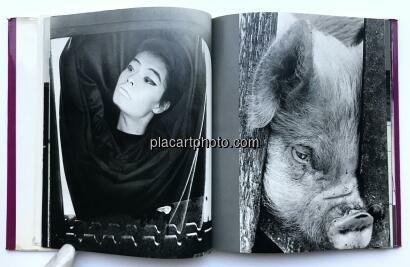 Black and white photographs. 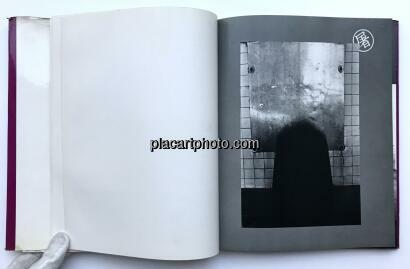 some edges wears to the obi and a few stains in the first page, otherwise kept in very good condition. 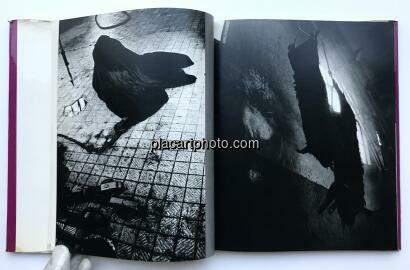 This monograph is part of the series Eizo No Gendai number 4 on 10 issues. 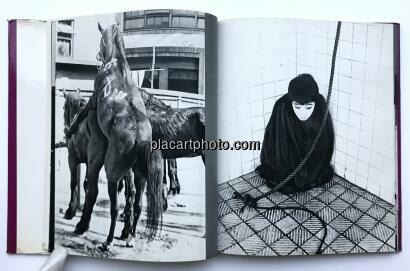 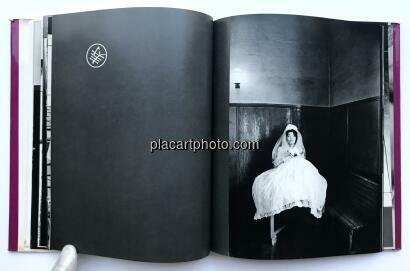 Early publication of Masahisa Fukase who is the first book of the photographer including pictures of his wife, the model Yoko (from whom he would later separate, leading to the period of depression during which Fukase would produce Ravens), his family (including nudes), a slaughterhouse, etc. 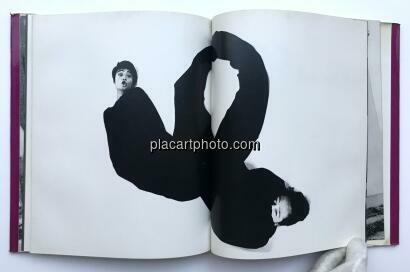 Shoji Yamagishi, famed photograpy critic and editor of Camera Mainichi at the time, stated in part in the books' afterward: "Modern formativism has greatly influenced most photography and accounts for its "reportage" quality.in sharp contrast, for the last decade, Fukase has stressed photographic reality by revealing himself physically and metaphysically. 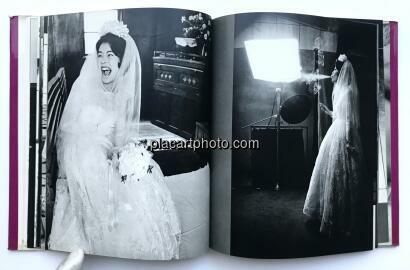 He is called Japan's 'autobiographic photographer.' 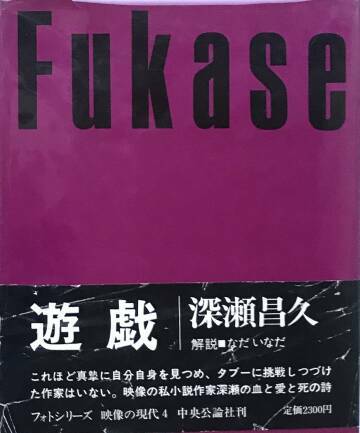 One should mention, that Fukase, who chooses to express himself in darkness, has a much sunnier disposition than the average Japanese." 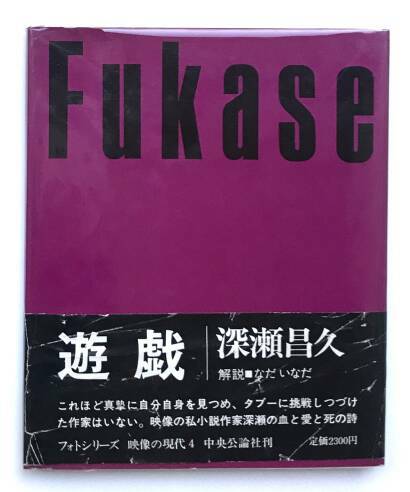 Although Fukase did retreat into darkness later, ultimately becoming unable to photograph or even live unassisted, in this work he gives voice to the full range of his unique photographic vision.